As we age, changes to our bodies mean we can experience issues such as incontinence and bedwetting. This can be a frustrating and embarrassing problem for many seniors. Thankfully, a waterproof mattress can make dealing with these issues easier and less stressful. Cleaning a soiled mattress is difficult at the best of times. After all, once liquids have soaked into the interior, they can be almost impossible to remove. As such, cleaning a standard mattress can take a lot of effort. For seniors with reduced physical strength, the effort required to clean a mattress can be exhausting, especially if the process needs to be completed in the middle of the night. However, with a waterproof mattress, cleaning up accidents can be quick and easy. Thanks to its water-repellent exterior, a waterproof mattress doesn’t allow any liquid to soak through the top layer. So, spills and accidents can easily be wiped away without any scrubbing, soaking or drying. 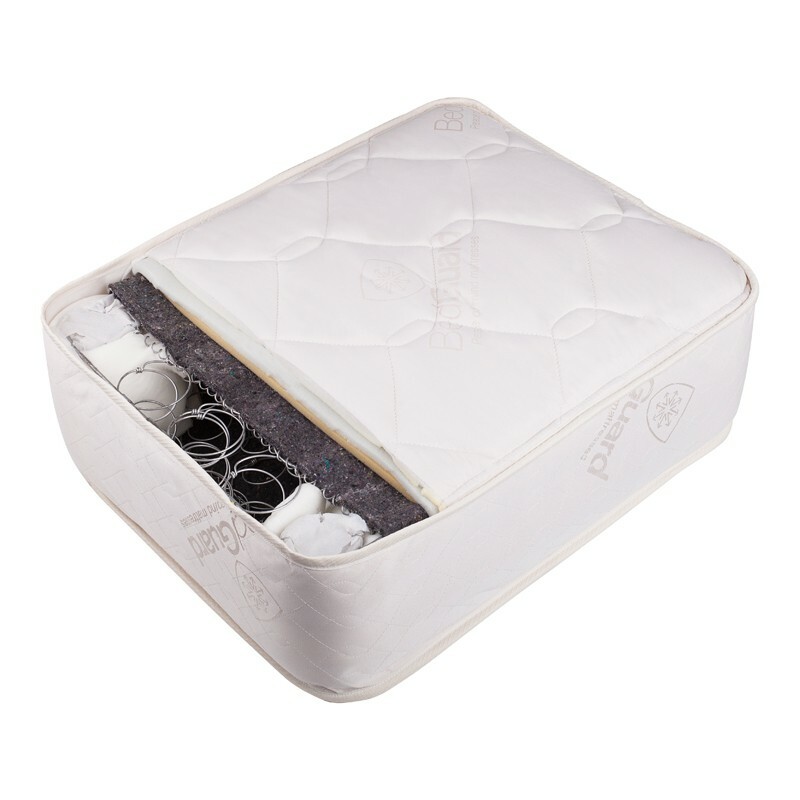 As well as being simpler to clean than a standard mattress, a waterproof mattress also creates less washing than a waterproof mattress protector, which needs to be laundered when dirty. Our immune systems weaken with age, making good hygiene essential to the health of seniors. Although often overlooked, our mattresses can dramatically affect our health. Researchers have found that mattresses contain some of the highest amounts of dust particles, dust mites and dead skin flakes in the home. So, while you’re sleeping soundly, you may actually be breathing in these common allergens and compromising your health. In particular, they can trigger chronic illnesses, such as asthma, eczema and rhinitis. Although regular vacuuming can help reduce mattress dust mites and particles, it may not be able to remove them all. Also, for seniors who experience night-time incontinence, keeping their mattress hygienic can be a significant challenge. Once urine has soaked into the mattress, it can be incredibly difficult to remove. And, the moisture from this urine can breed mould, which can be detrimental to the health of those sleeping in the bed. While a standard mattress can be difficult to keep clean and hygienic, a waterproof mattress can be simple. Thanks to its water-repellent coating, a waterproof mattress won’t allow liquid to seep into its interior, eliminating the risk of mould. Additionally, this barrier can also work to keep dust mites and particles from entering. As such, it can be a much more hygienic option and an ideal choice for seniors with low immunity. There’s no denying that mattresses and bedding can be expensive, especially if you appreciate enhanced comfort. And, if you need to replace them regularly because of issues with incontinence, it can end up costing a small fortune. Unfortunately, many seniors don’t have this kind of money to be spending. Or, if they do, chances are they’d prefer to spend it on something more enjoyable, such as a holiday or something for the grandkids. 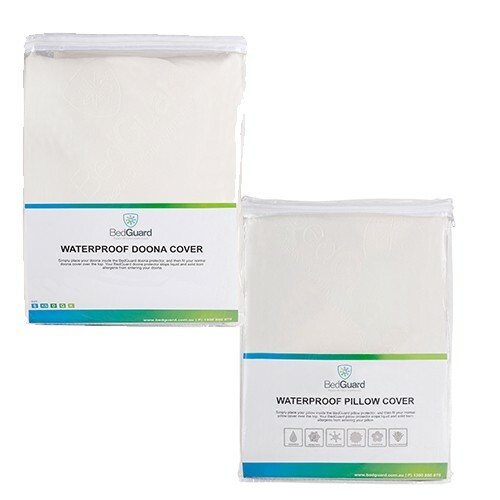 Investing in a waterproof mattress and bedding, such as pillow and doona covers, can be an excellent way to save money. Thanks to the added protection these items offer, any issues with incontinence won’t compromise their longevity. Therefore, they can be replaced much less frequently. 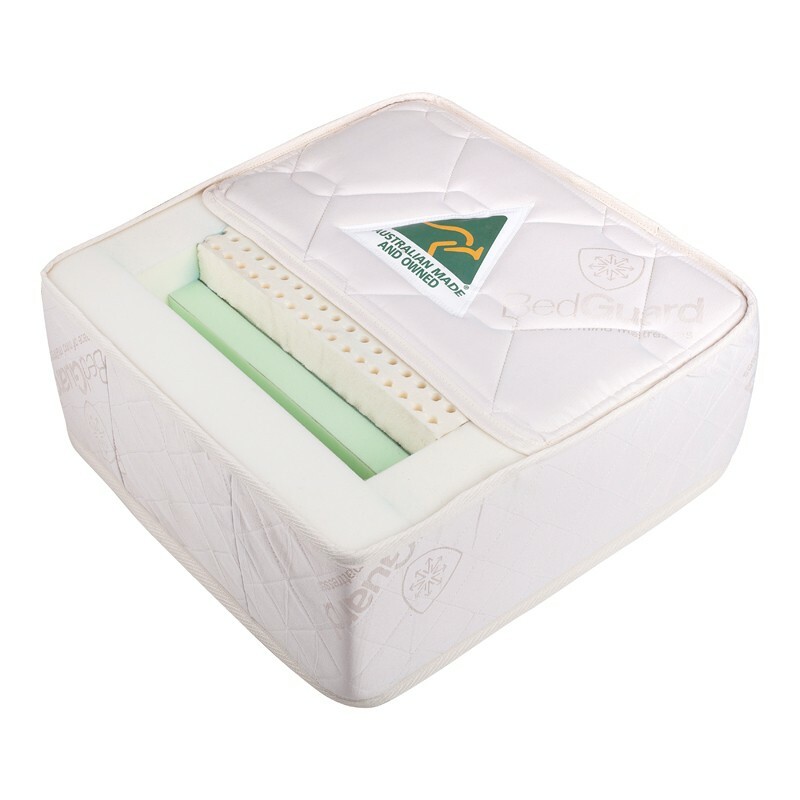 While a waterproof mattress protector can provide a good option for some incontinence sufferers, they are not ideal for all. In particular, protectors can cause discomfort for some seniors. This discomfort can be caused by the material the protector is made of, which can often feel somewhat stiff and create annoying noises when the user rolls around on them. Additionally, for any seniors that move in their sleep, they may find their mattress protector slips or comes loose at night. This can also cause discomfort and disrupt the user from vital sleep. Unlike a protector, a waterproof mattress won’t move or become loose at night, making it more comfortable. 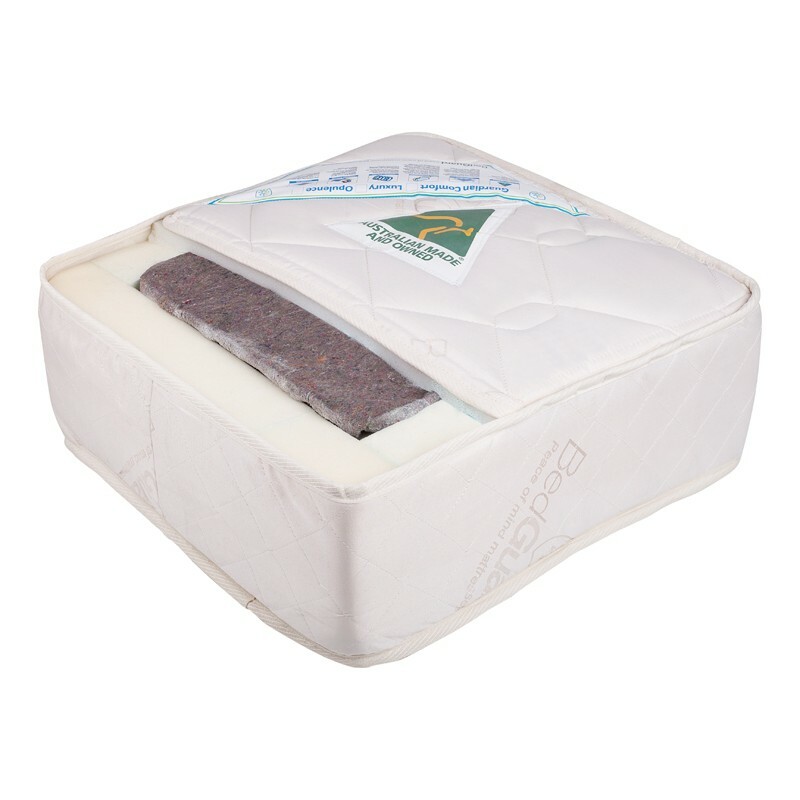 Additionally, a waterproof mattress can also feel softer and create less noise than many protectors, especially those made of vinyl. 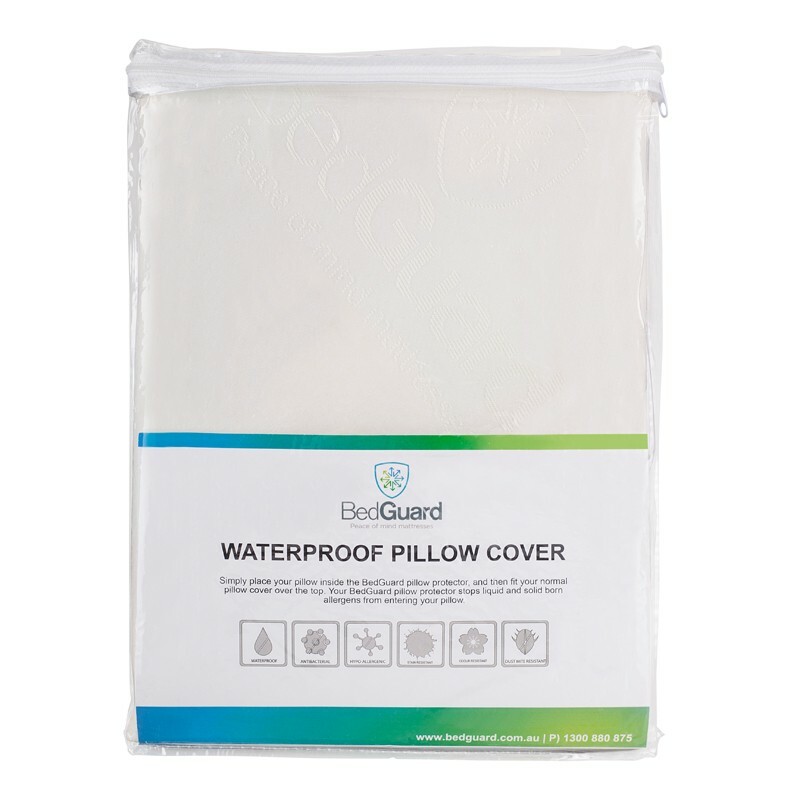 At BedGuard, we offer high-quality waterproof mattresses that are ideal for seniors. Browse our range today to find out more.